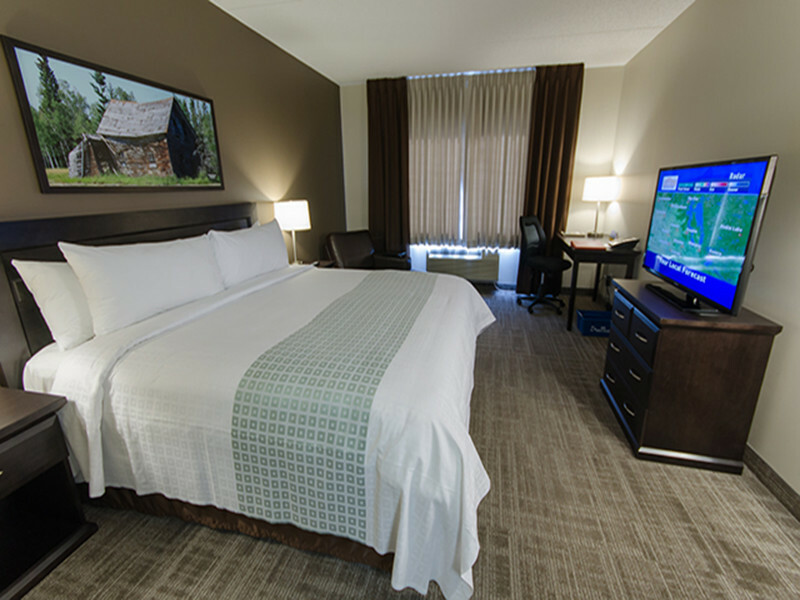 Canad Inns Destination Centre Health Sciences Centre is proud to offer a variety of spacious guest rooms with double queen or king layouts, wheelchair friendly or fully wheelchair accessible rooms, and three levels of Executive Rooms and Suites. 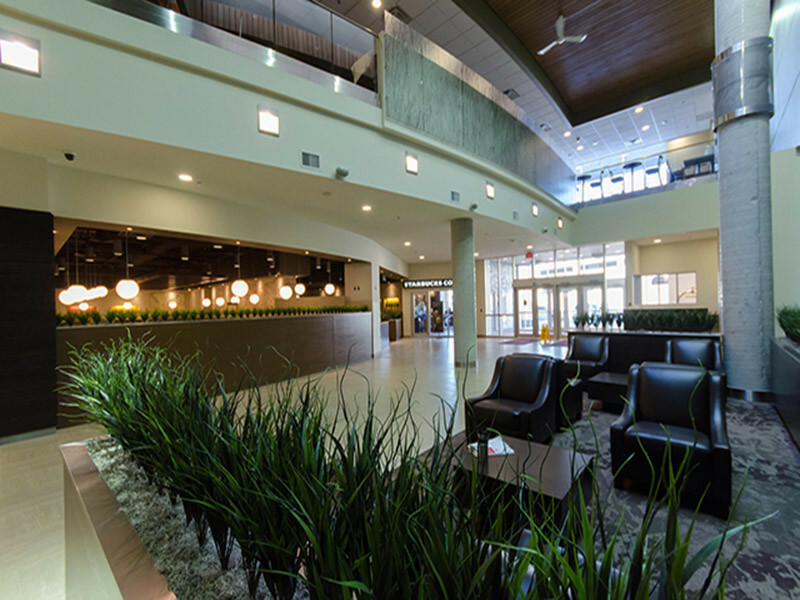 Our hotel is conveniently attached to the Health Sciences Centre, located just a few minutes from downtown Winnipeg, including shopping at Portage Place and The Forks, and just a five minute drive from McPhillips Station Casino. ’l Bistro Mediterranean Eatery is an exciting concept where Urban Italian meets Contemporary Comfort. Choose from a seemingly endless selection of classic favourites and hip inventions, to be enjoyed in surroundings inspired by al fresco dining in an old town square. Full of colour, energy and life, ’l Bistro is the place good food is made to be enjoyed. Starbucks® We invite you to visit the Starbucks® Coffee shop in our main floor lobby. Starbucks® Coffee houses offer more than the finest coffee sourced from across the globe. Friendly people, great music and a comfortable upbeat meeting place create the famous Starbucks® experience. Ambassador Banquet & Conference Centre offers state-of-the-art technology, elegant facilities with on-site catering that are perfectly suited for meetings, conferences, sales and tradeshows, family celebrations and so much more. Smaller meeting rooms and larger function areas ensure space is available to suit any event. Ambassador Banquet & Conference Centre is ready to make your next event memorable. Catering Services We are pleased to offer full-service catering throughout the Health Sciences Centre Campus. Just let us know what you require and we will work with you to make your meeting or event a success.